It’s within our grasp! Well, an anthology about immortality is, anyway. Hey, it’s a start, people. 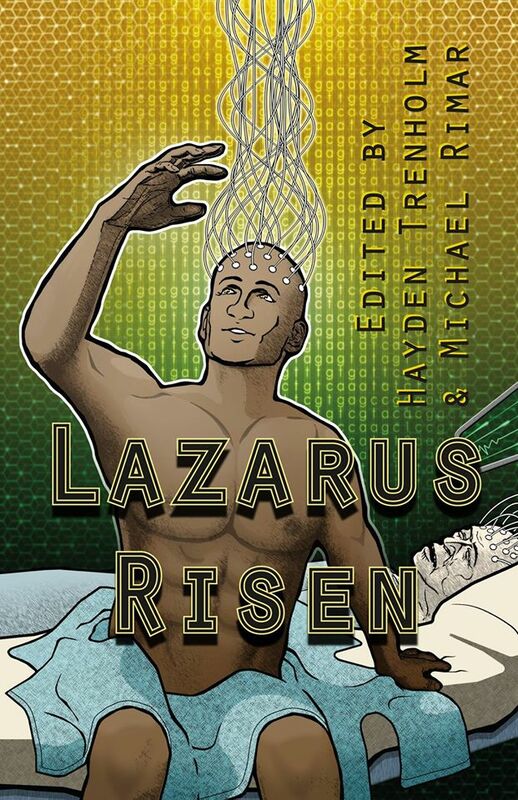 I’m proud to have a story in the Lazarus Risen anthology from Bundoran Press. “Generation Gap” is about eternal youth, brain uploading, and other fun stuff. Get it today! Miscommunication is a continual thematic element in my writing and my latest story, “Ground Truthing”, is no exception. This environmentally-flavored story appears in Helios Quarterly’s inaugural issue where, not coincidentally, the entire table of contents is in the theme of Miscommunication. 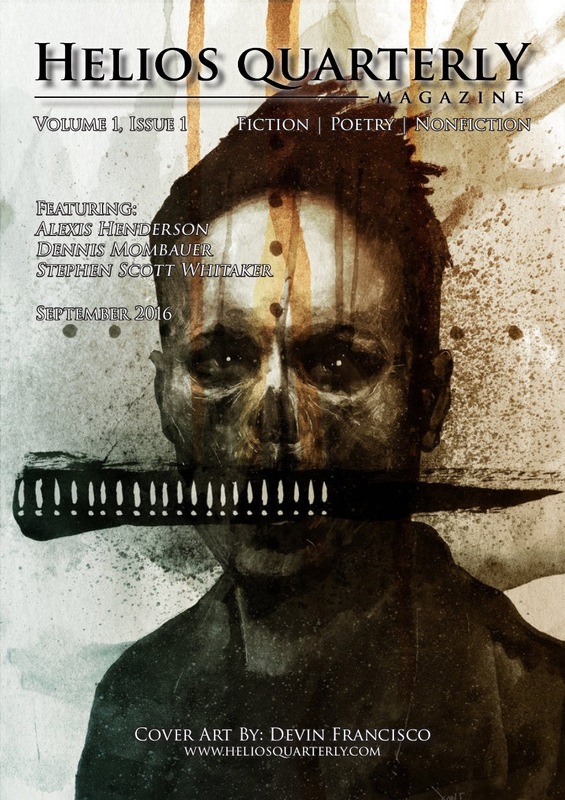 You can get Issue #1 here or subscribe to a year’s worth here. Enjoy!